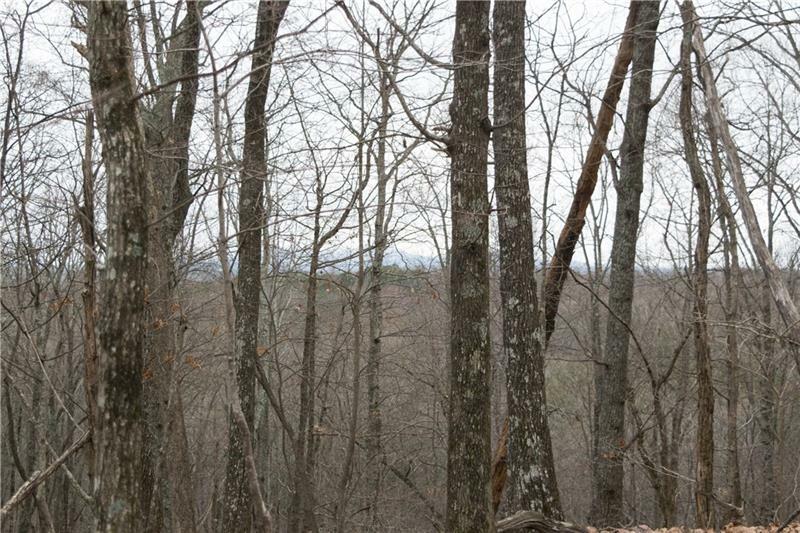 This 1.54 acre buildable lot is located near the back gate. Click here to link to the listing information. The asking price is $19,900. This entry was posted in Bent Tree Land for Sale, Uncategorized and tagged Appalachian, Bent Tree, Big Canoe, equestrian, Gated Community, golf, Lake Tamarack, North Georgia Mountains, swim, tennis, wildlife by BentTreeVoice. Bookmark the permalink.